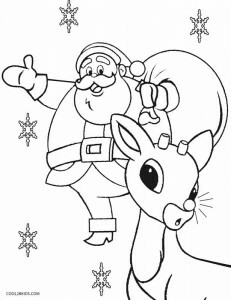 Increase the fun quotient this Christmas by gifting kids this free and unique set of coloring pages. 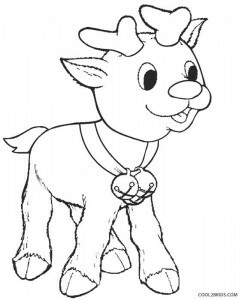 The red-nosed young reindeer with tiny antlers has caught the fantasy of young minds for ages. 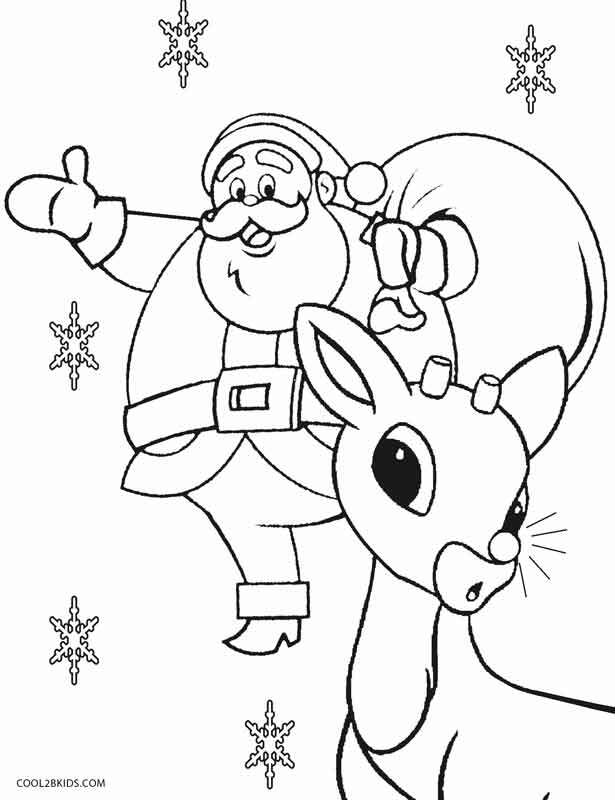 Here is an opportunity to indulge the cute creature with generous doses of color. 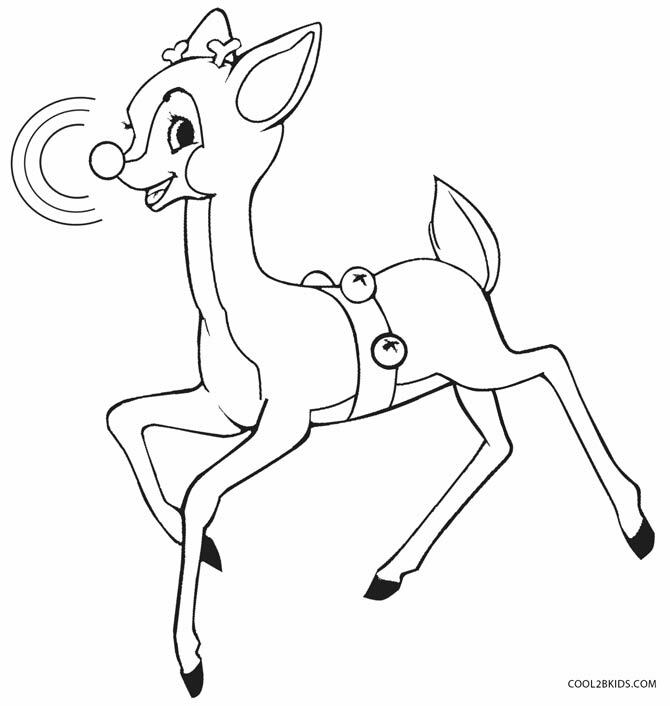 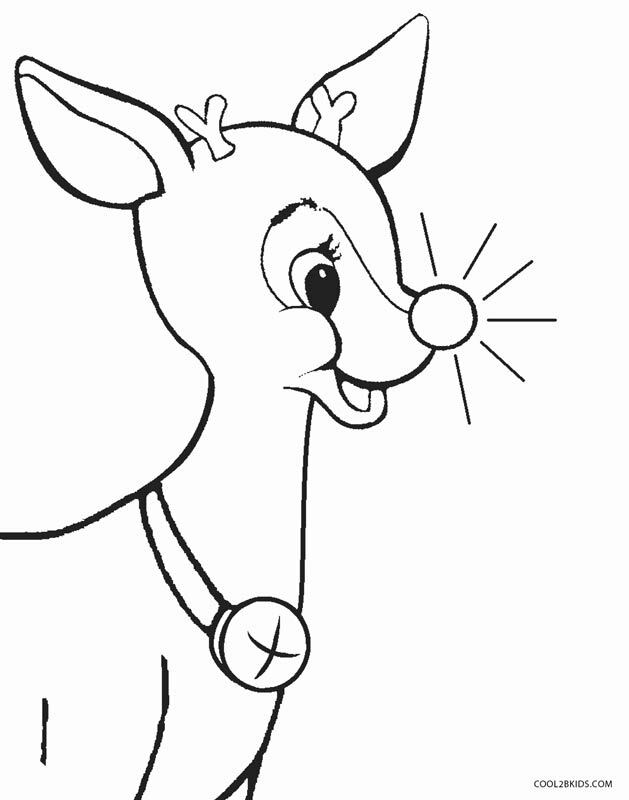 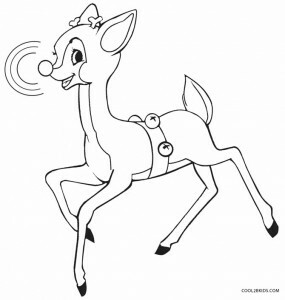 Rudolph has been the central character of many a folklore surrounding Christmas. 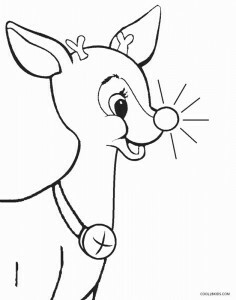 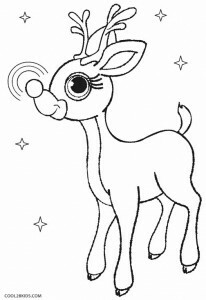 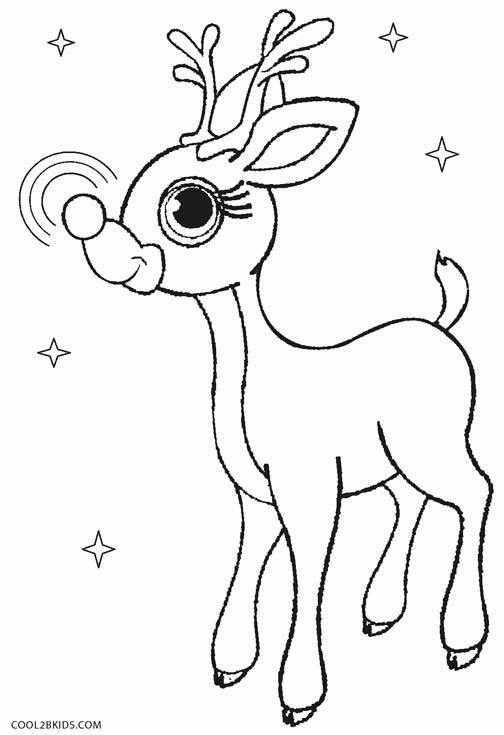 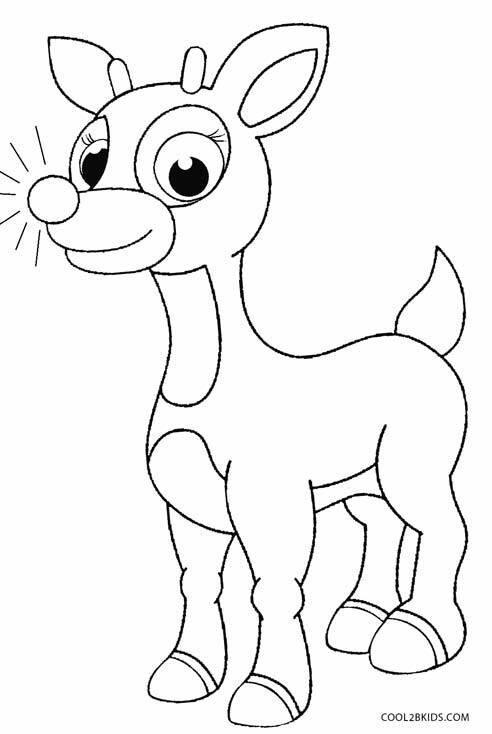 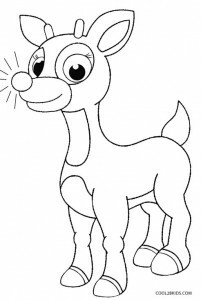 It is known to lead the reindeer that pull Santa’s sleigh on Christmas Eve, illuminating the path with its shiny nose. 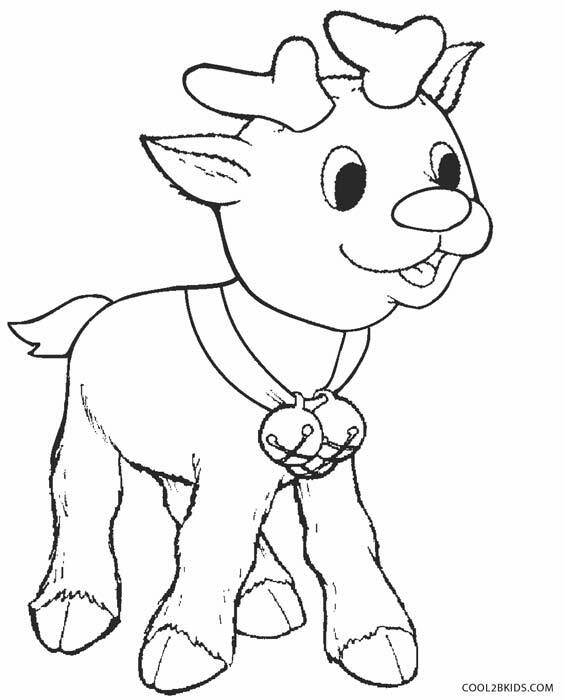 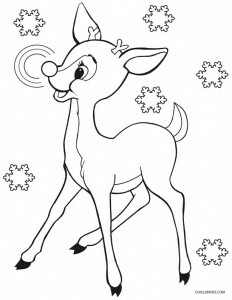 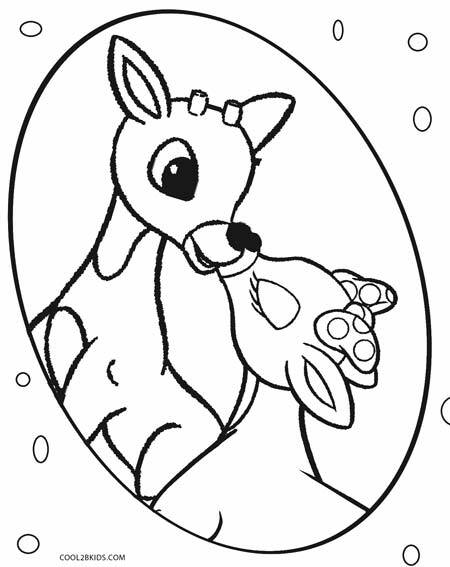 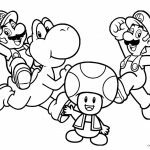 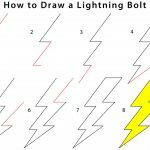 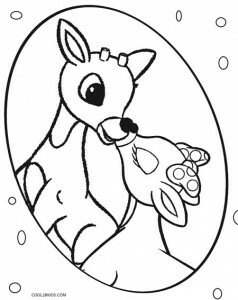 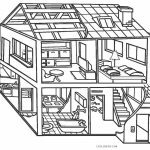 Loads of thrill guaranteed for little ones as they splash on the brightest of shades on the printable coloring pages.